Remodels are an exciting way to revamp your home while increasing its value. If you want a gorgeous space that sells, look no further than taking on a bathroom remodel. In fact, bathroom remodels often bring triple-digit returns on your investment. However, they’re known for being tedious and time-consuming. Before you break out the caulk, follow these five no-nonsense tips to successfully remodel your bathroom without the headaches. A bathroom remodel is a fun undertaking that gives more beauty and functionality to your space. When planning your remodel, think long term. You want a space that will work for you and your family years down the line. Don’t design according to passing fads; that’s how you get a beautiful pedestal sink with zero storage. Design your bathroom to last five to ten years before its next remodel. This space needs to flow with the life you have now as well as the life you’ll have down the road. Plan accordingly! First things first: don’t decide to remodel and begin work the next day. Set a budget and plan your remodel around what’s within your means. Create a timeline and schedule, as well as a list of materials, and always tie them back to your budget. Take all of these steps before you so much as buy a new towel rung; planning is the key to a perfect, on-budget remodel. Remember to work on only one bathroom at a time. You’ll still need a place to shower, after all! Write down the brand name, model numbers, and colors of all materials used in your first bathroom. This ensures you use the same materials in both bathrooms, which means less headaches down the line. 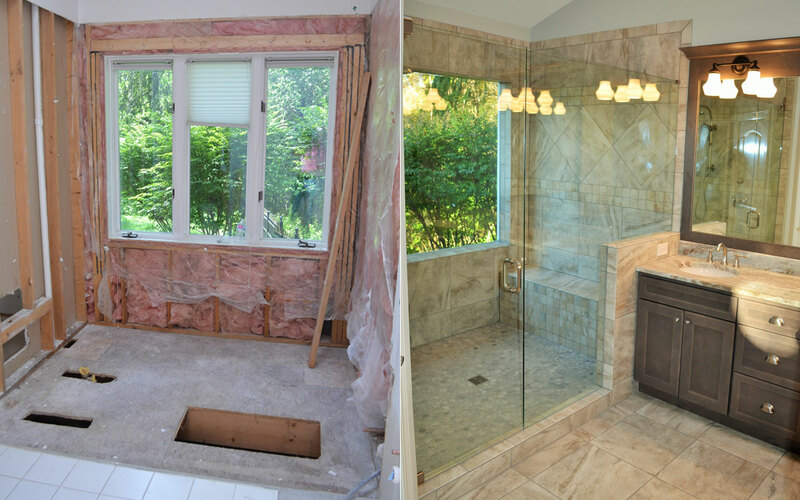 A bathroom remodel doesn’t always come cheaply. In fact, it can be one of the most expensive upgrades for your home. For champagne upgrades on a beer budget, consider refinishing existing items in your bathroom. You can affordably refinish bathtubs, showers, sinks, and tile. A new coat of paint goes a long way, as well as new towel rods and drawer pulls. A bathroom remodel can be a great way to showcase your DIY skills. However, there’s a time and a place to hire a professional. Unless you’re a plumber or electrician, leave the dangerous tasks to the pros. These systems are very complicated, and if you so much as move a nut the wrong way, it can spell disaster for your home. Know your limitations: outsource work to protect your health and your home. When you spend $10,000 on a remodel, you need to protect your upgrades. Make sure all appliances and fixtures have warranties or are insured. Only hire professionals that are bonded and insured to work on your remodel. It might take extra time or cost a little extra upfront, but it’s always smart to protect your investment for the long haul. A bathroom remodelis one of the best ways to freshen up your home while increasing its value. Use these five no-nonsense tips for your successful remodel. Not sure where to go from here?  Give Destefano Homes and Remodeling a call at (513) 755-7471 to chat about your remodel.